New rules will be largely applicable on 19 basins and on future licensing rounds, says Dharmendra Pradhan. The government on Thursday announced new rules for future exploration and production of oil and gas blocks in its efforts to attract private investment and increase domestic production. 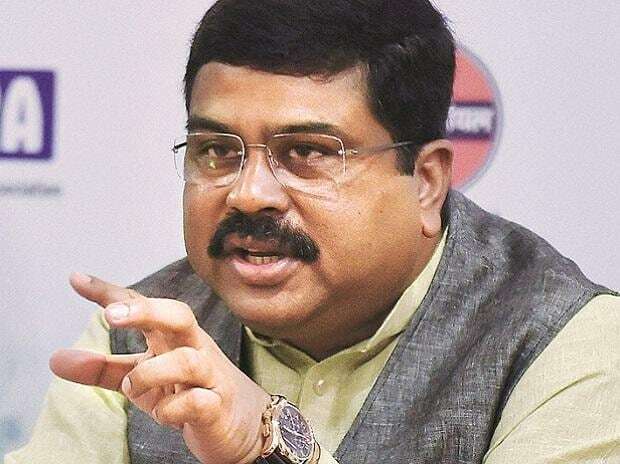 "The emphasis of the new rules is for raising hydrocarbon production," said petroleum minister Dharmendra Pradhan in New Delhi. "Fiscal incentive is also provided on additional gas production from domestic fields over and above normal production," a government statement said. However, India's dependence has increased from 78 percent in 2014/15 to an estimated 84 percent in 2018/19, government data shows. The new rules will be largely applicable on 19 basins and on future licensing rounds, he added. India has 26 sedimentary basins, of which only seven are producing. Encouraging private partnership can lead to more discoveries and higher production, local broker Emkay said in a report.